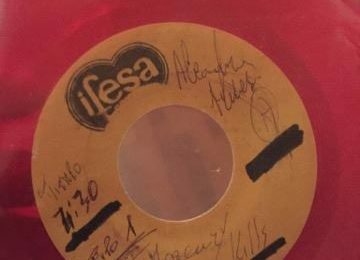 South America always has many beautiful surprises as far as vinyl collecting is concerned. 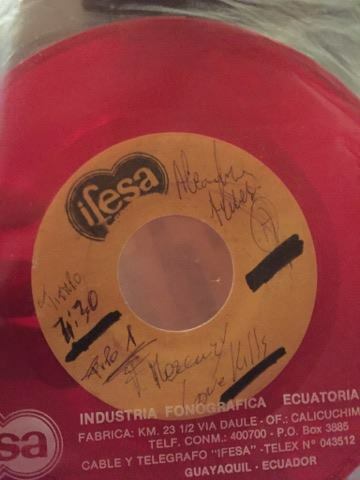 This piece, at the moment, is a unique red one-side test press from Ecuador of the Freddie Mercury solo track LOVE KILLS, produced by Giorgio Moroder, in 1984 and reissued 1993. 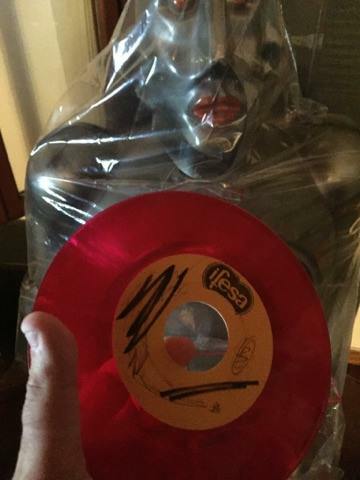 We think that this TP come from the 1993 reissue and the color of tyhe vinyl is the same as the Greatest Hits 1 from the same country. Follow the discussion on Facebook!! !